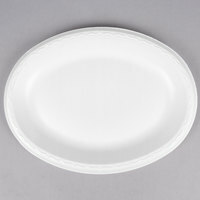 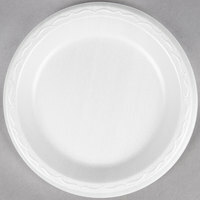 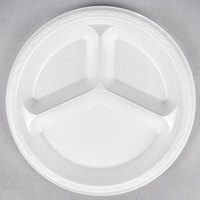 Whether you need professional dishes for your catered event or you’re looking for disposable products for your food truck, Genpak foam dinnerware is an excellent choice. 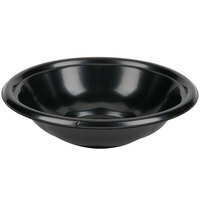 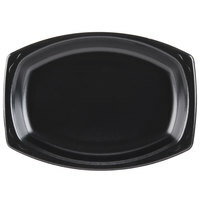 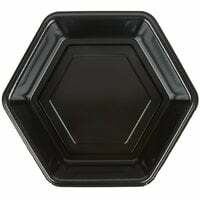 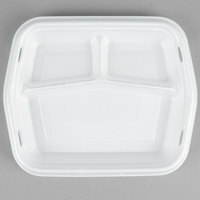 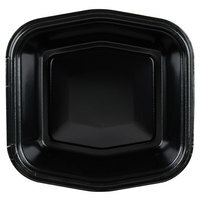 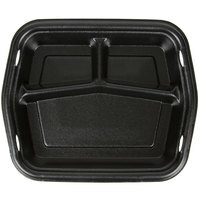 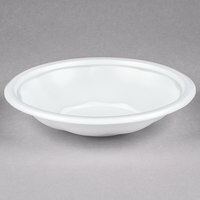 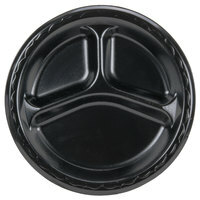 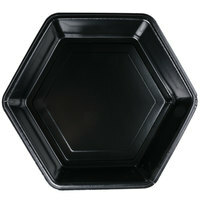 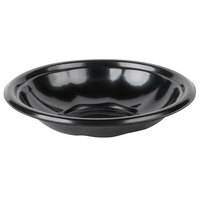 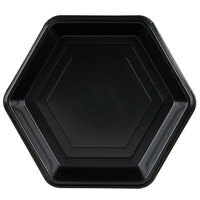 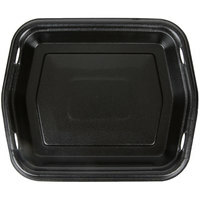 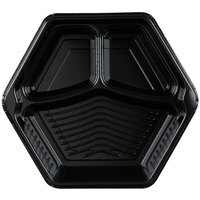 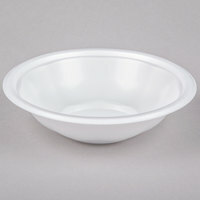 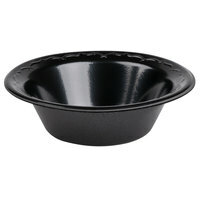 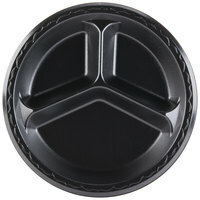 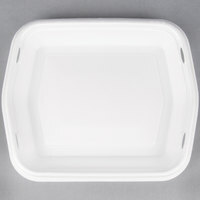 Genpak is a manufacturer of foodservice containers and dinnerware, and they specialize in foam and disposable products. 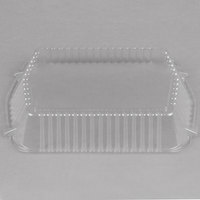 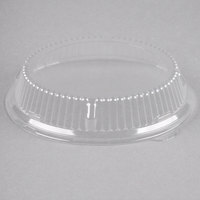 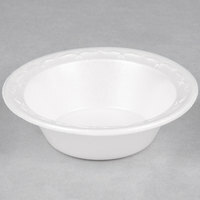 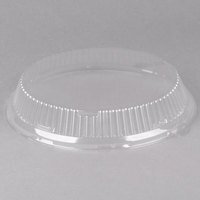 Additionally, Genpak manufactures several types of lids that you can use with your dinnerware to protect your food from contaminants and keep it fresh. 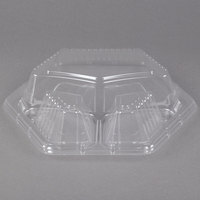 Also make sure to check out other great items from Dart and Genpak. 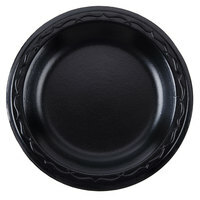 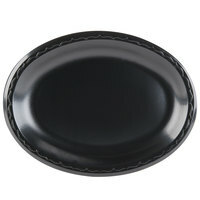 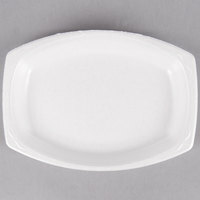 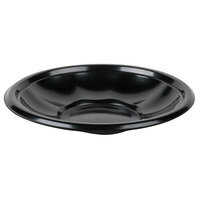 Genpak foam dinnerware is ideal for serving many different types of food, like appetizers, salads, entrees, and desserts. 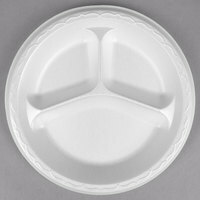 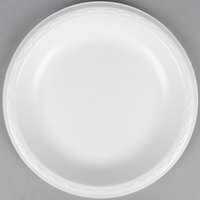 Their selection of foam dinnerware comes in a variety of types and styles, so you can easily find the right option for your needs. 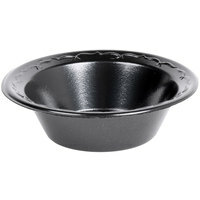 Genpak foam dinnerware also has a shiny design, giving it a sleek and upscale appearance, which is perfect for your professional events. 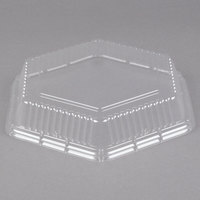 You can even order their products in bulk cases, which is ideal for businesses that are looking to stock up on disposable dinnerware. 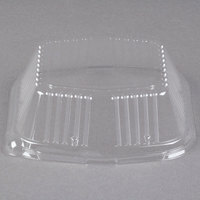 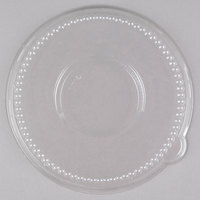 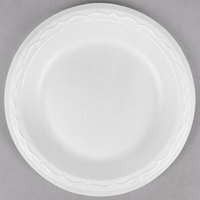 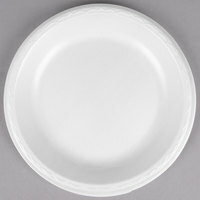 For more catering supplies, check out our disposable bibs, deli containers, and paper napkin rings. 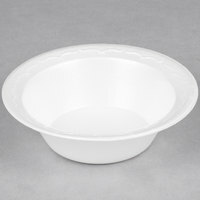 If you're wondering where to buy Genpak foam dinnerware, we have a large selection of Genpak foam dinnerware for sale at the lowest prices.